Mario Joyner is an American actor who was born on October 3, 1961. 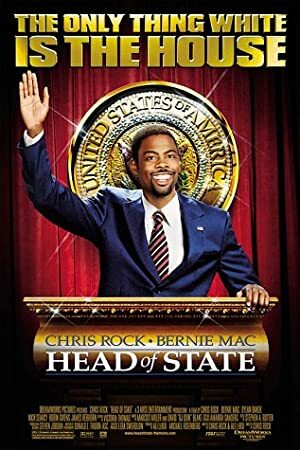 Mario Joyner's recent filmography includes the movies Bucky Larson: Born to Be a Star (2011) and Just Go with It (2011). Mario Joyner's recent TV credits include Comedians in Cars Getting Coffee and The Tonight Show With Jay Leno. Mario Joyner keeps a low profile on Spotify with only a popularity score of 17 out of 100 and around a hundred followers as of 2018. His most popular track on Spotify is "The Heat (Jfl 1991)" from the album Just for Laughs: The Archives, Vol. 62. As of 2018, Mario Joyner has appeared in about 11 movies. Some of the most recent Mario Joyner movies include Bucky Larson: Born to Be a Star, Just Go with It, and Bee Movie. 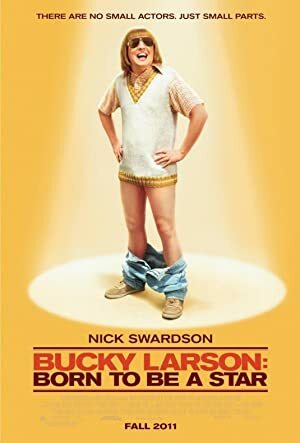 Bucky Larson: Born to Be a Star, released in 2011, featured Mario Joyner as Claudio. 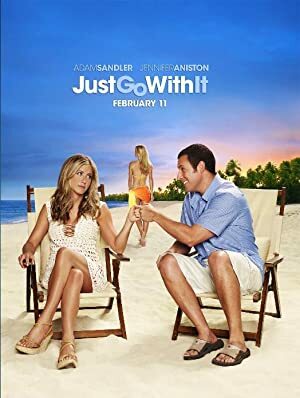 Just Go with It, also released in 2011, featured Mario Joyner as Henderson. 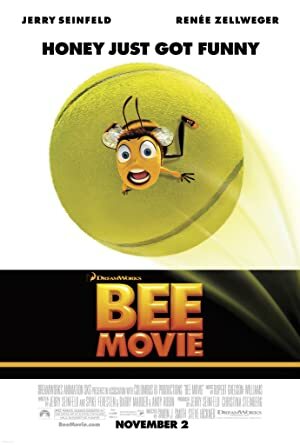 Bee Movie, released in 2007, featured Mario Joyner as Jackson. As of 2018, Mario Joyner has appeared on about 2 TV shows. Some of the most recent Mario Joyner TV appearances include Comedians in Cars Getting Coffee, The Tonight Show With Jay Leno, and Seinfeld. 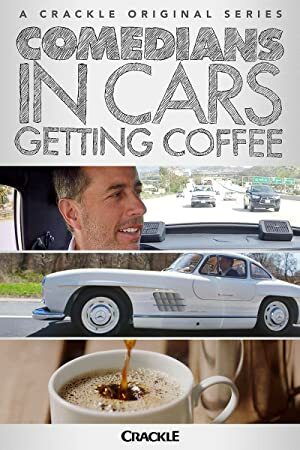 In 2012, Mario Joyner appeared on Comedians in Cars Getting Coffee. 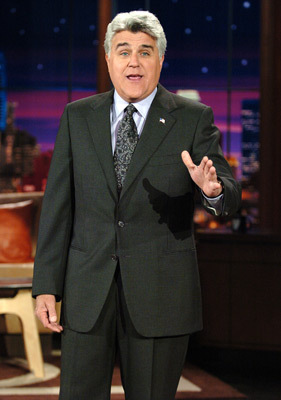 He was a guest on The Tonight Show With Jay Leno also in 2012 and, on Seinfeld, he played Mario Joyner in 1998. As of 2018, Mario Joyner has a hundred followers and a popularity score of 17 on Spotify. Just for Laughs: The Archives, Vol. 62 and Where Did I Put Those Bits are some of the more popular Mario Joyner albums. 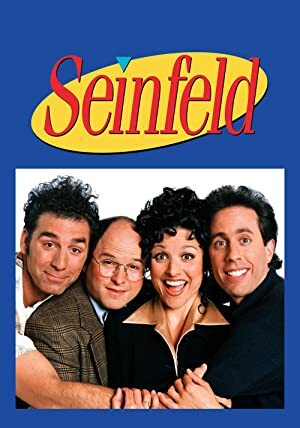 Notable tracks from these albums include The Heat (Jfl 1991), Wearing Glasses, and Souplatation. The Heat (Jfl 1991) has a popularity score of 1 out of 100, making it the most popular track from Mario Joyner. Wearing Glasses and Souplatation have popularity scores of 0 and 0, respectively. The Spotify popularity score is on a scale from 0 to 100 and reflects the number of times the song has been played and how recently it has been played.